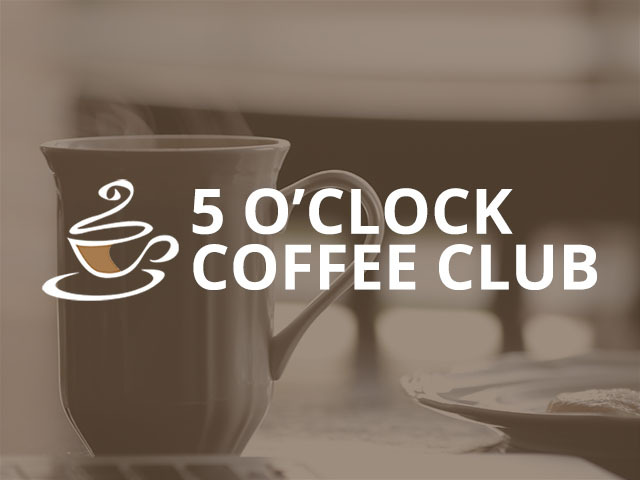 The 5 O’Clock Coffee Club is a personal blog that celebrates afternoon coffee lovers with new treats, healthy eating tips, positive quotes, couponing, and more. The blog is a full-featured website with posts, categories, social media links, sharing buttons, newsletter subscription, search bar, recent posts, comments, archives, featured images, and much more. 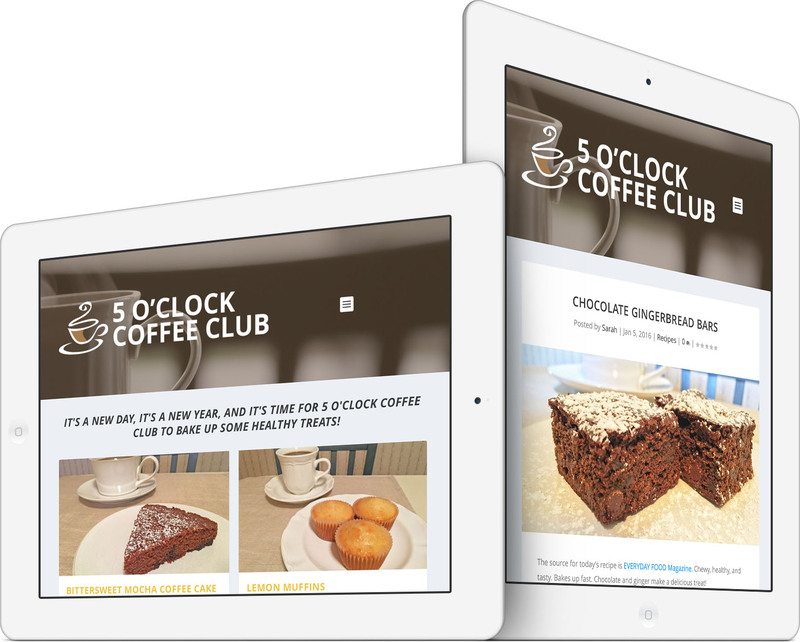 The Coffee Club shares a new treat every day at 5:00pm. Each new post has an enticing photo, and recipes include descriptions, ingredients, directions, and a photo gallery. Every recipe includes photos of the actual ingredients, as well as photos of the delicious treat. Recipes and posts can be shared to major social media sites and commented on. The website is mobile-friendly and adapts to all screen sizes; therefore, the site looks perfect on desktops, laptops, tablets, and smartphones. The clean grid-based layout is both modern and user-friendly. Every page of the site has been optimized for search engines, like Google, by means of Search Engine Optimization. Fresh content posted daily improves search engine rankings, since search engines loves to see new content added regularly to a website. 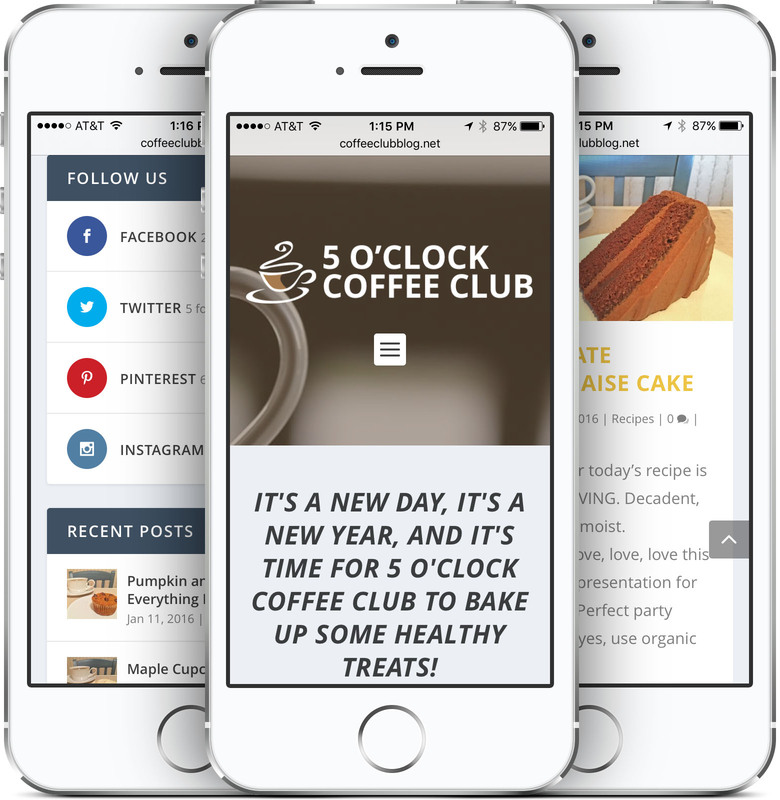 The Coffee Club posts daily to Facebook, Instagram, Pinterest, and Twitter using the profiles Pioneer Media setup for them. 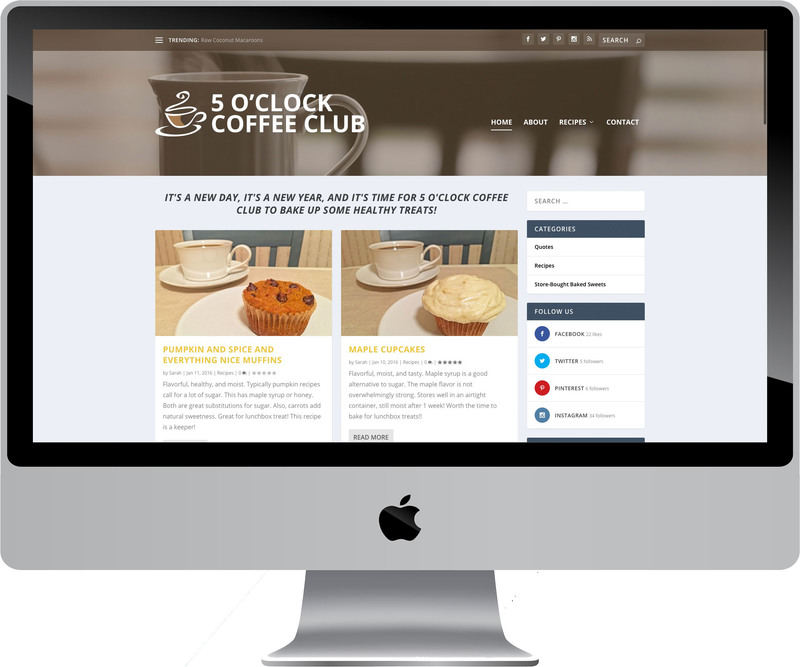 Pioneer Media actively provides website hosting, maintenance, analytics, SEO monitoring, uptime monitoring, site updates, blog posts, social media posts, security updates, backups, and more for the 5 O’Clock Coffee Club. The 5 O’Clock Coffee Club celebrates people who enjoy coffee in the afternoon for an early-evening pick-me-up. Served up with a sweet treat, the 5 O’Clock Coffee Club shares recipes for an endless list of delightful goodies. It’s 5 o’clock! Coffee time! See the live website at www.CoffeeClub.Blog.